What is the maximum RAM my system can support? I have 4 Gigs in slot1, can I use 4 or 8 or 16 Gigs in slot 2? 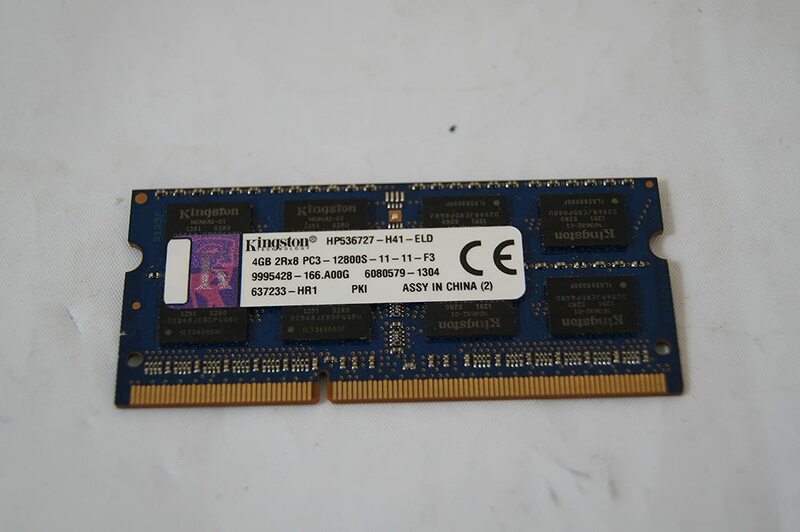 What online stores can I but RAM in India? So, at most you can add a second 4 gig module.